Where Family Is Business, And Business Is Family. 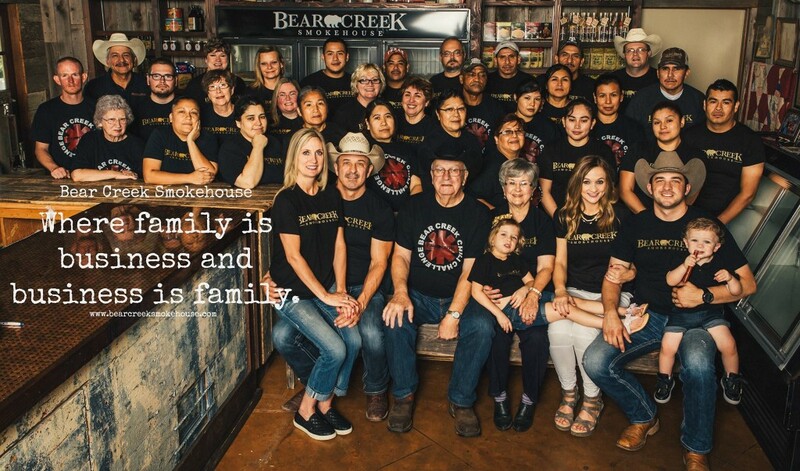 This entry was posted on July14,2016 by Bear Creek Smokehouse. We LOVE Our Bear Creek Family!